Coach Kramer is in his 14th year of coaching football. He joined the PHS coaching staff in 2016 serving as the frosh/ jv quarterback’s coach. In 2017 he was promoted to frosh head coach, while still continuing his duties with qb’s. 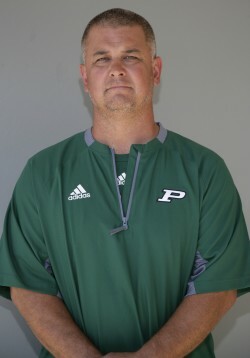 Prior to PHS, Coach Kramer had ties to our local youth football program Poway Pop Warner where he served as a coach and board member. Coach Kramer is married to Melissa with two kids Justin and Ashely both current PHS student athletes.